Are you stuck on what to get grandma and grandpa this year? We understand that you want to think outside of the box and give them only the best of the best. Today, we put together a list of Christmas gift ideas for grandparents that’ll break traditional gift offerings… because nana doesn’t need another pair of knitting needles. This year, be original because you know that they both deserve it! What do you plan on giving your grandparents for Christmas this year? Do you follow any family traditions for gift-giving? Share your favorite Christmas gift ideas for grandparents below! Gram and gramps should always get a good night’s sleep. Make sure they’re sleeping in style and ultimate comfort with some silk pillowcases. Aside from its fashionable repertoire, silk pillowcases have many benefits. They are naturally hypoallergenic, so it’ll help your grandparents avoid dust mites and mold. Not to mention, silk can help retain your skin’s moisture, so it will help keep their faces hydrated throughout the night. There are many more reasons to “go silk” so treat your grandparents with the luxury that they deserve. This one by Alaska Bear is highly-rated and the perfect size for ultimate comfortability. Succulents have grown in popularity because they add that touch of liveliness to your home and don’t require much maintenance. This succulent kit will make for a great conversation starter. Grandma and grandpa will surely appreciate its breathtaking color and the terrarium’s unique design. If grandma and grandpa live far away, show them that they’re always on your mind with a webcam! Remind them that a visit is only a click away. 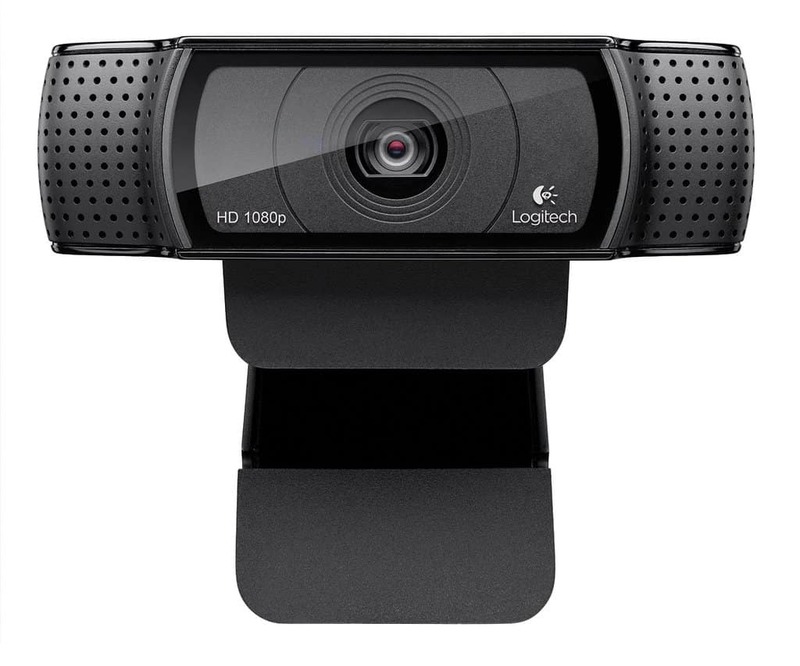 This Logitech webcam features full HD 1080p video calling and comes from a brand we all love, know, and trust. Very easy to use and boasting a sleek design: your grandparents will be chatting-it-up in style! 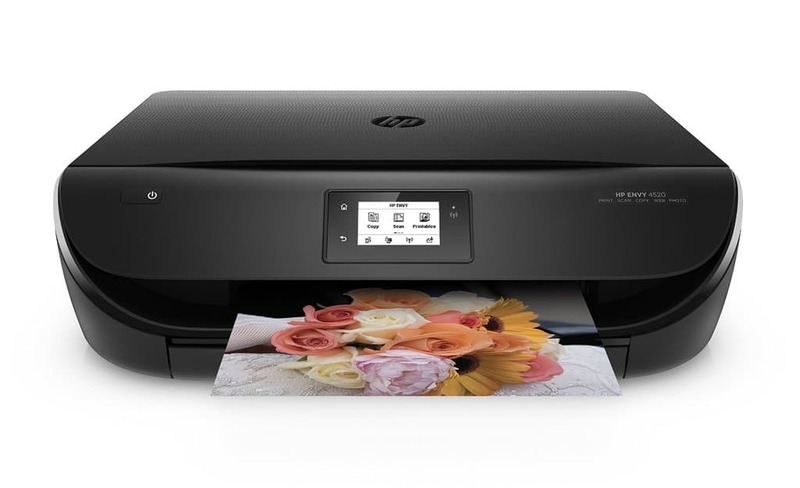 Although grandma may have mastered the art of social media, she may still want to keep printed copies of all the photos she gives a “thumbs up.” A high-quality photo printer like this one allows her to print whatever her heart desires without stepping out the door. 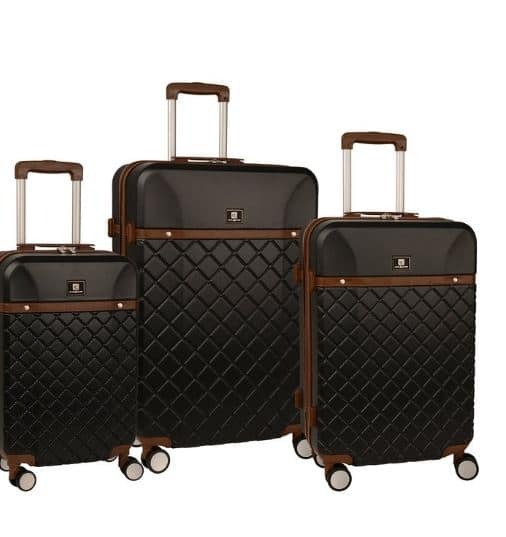 Remind granny and grandad that visits are a must by presenting them with a sophisticated luggage set. This Anne Klein set has a classic look and is known for its durability and quality. These are all such great gift ideas! I love that some of these are so personal to who they are as grandparents. That’s really sweet. It’s nice to make an extra effort to show them how much we care for them. These are all great ideas! 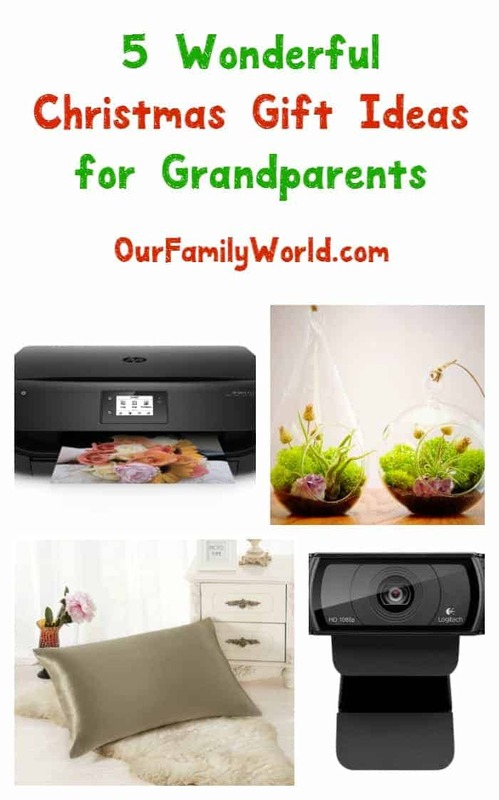 These are great ideas for grandparent gifts. I think my mom in law would like to have the Webcam. These are nice ideas instead of sending the usual Christmas card. I think the webcam is really sweet, especially if they live far away! Great idea! I don’t mind getting the succulent in the glass ball for my children to give it to their grandparents. Would make a nice holiday gift! Love all your ideas, such great options! I pinned your post for later! These are great gift ideas. My parents would love to get a succulent kit for Christmas. These are all great ideas. I really like the succulent kit. That is really neat. I’d love that myself. i have that webcam and love it. great choices. These are awesome ideas. My mom would fall in love with the succulent kit. I just found the perfect gift for her. Those look like great products! I think my favourite is Succulent Kit. They look so cute! I really like the plant isea! It think its great for people who need a little su mer in their homes when its so balnd out. Alas I don’t have any grandparents left this Christmas. Enjoy for those that do. These ideas are too good and something different. Thanks for sharing, i will opt one of them for my grand parents. 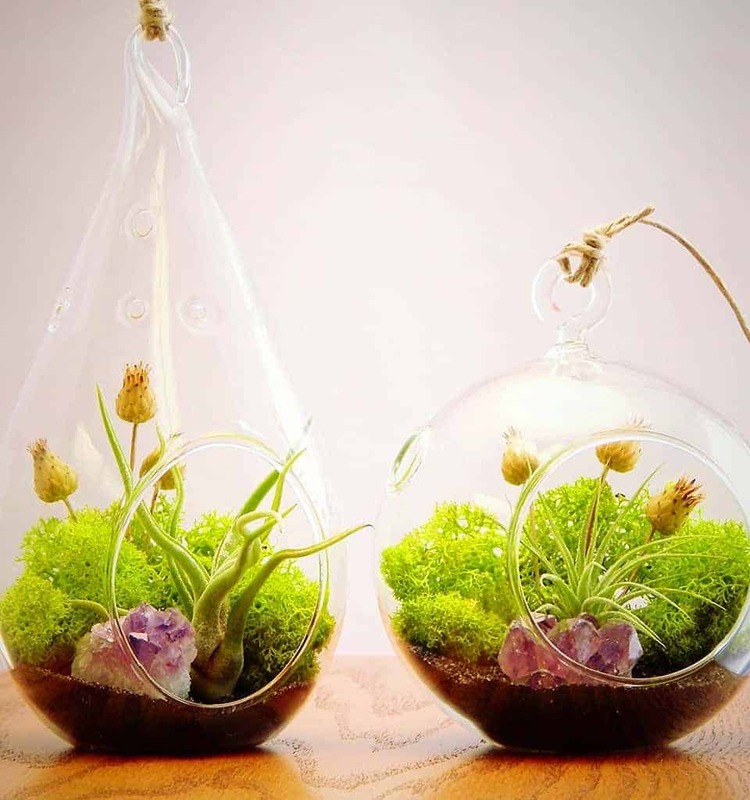 Love the idea of the plants in the glass balls. Great list! Great ideas! My mom actually has a silk pillowcase and loves it! Succulents are always a good choice for a gift. They add beauty to the home, and they’re not a chore to keep alive.